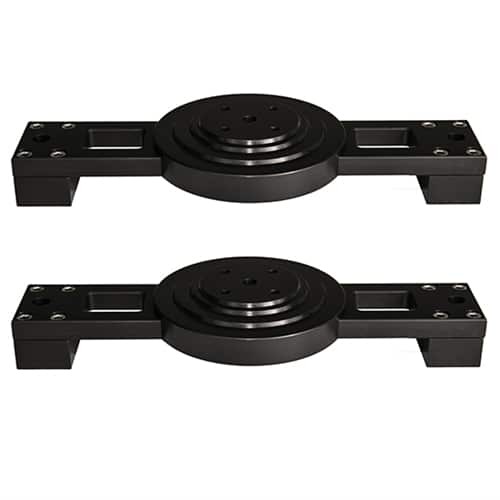 VariSlider VS-TM2 Pair of Tripod Mounts for VariSlider VSM series camera slidersThis pair of heavy-duty tripod mounts attaches directly to the outriggers of the VSM1 slider and allows you to mount the slider to any tripod with 100mm, 75mm, 65mm or flat base mounting. 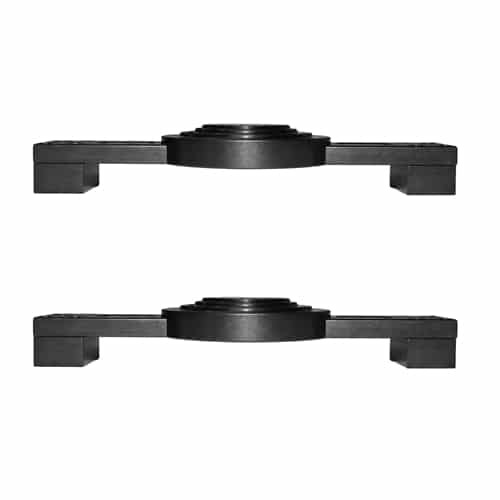 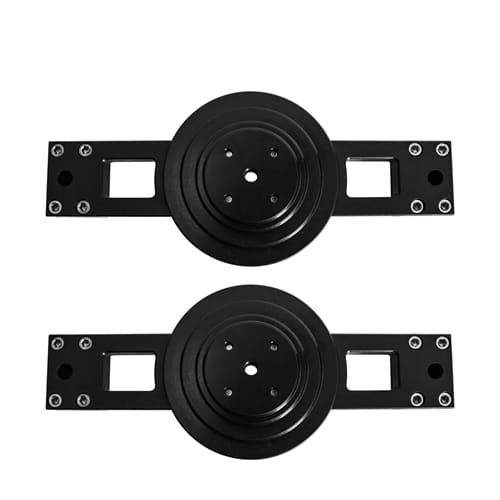 Two units are required for supporting a VSM1. 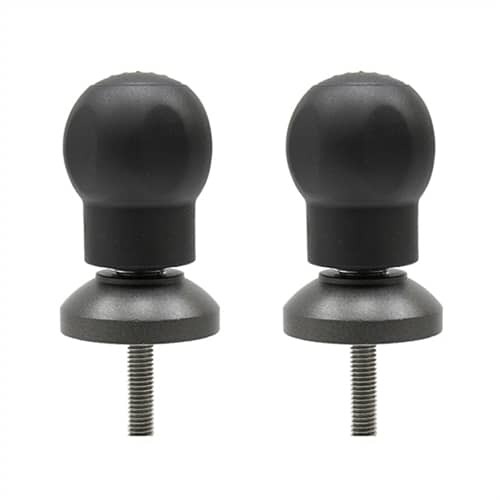 Includes hefty, soft-touch hand knob for fixing the mount to your tripod.